Are you a new Bull looking to find somewhere near the University of South Florida campus to make your new home? 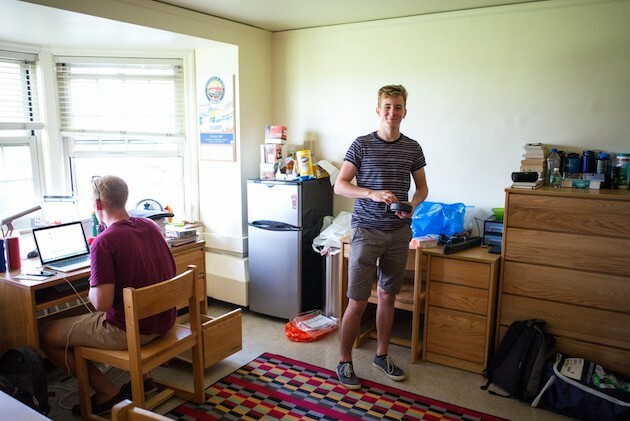 Have you been living on campus for a while, and you’re finally ready to spread your wings and get your own place? If you answered yes to either of these questions, you should consider student apartment complexes. The advantages of student apartments are that various things you'd pay for separately come included: the furniture, the electric bill, the trash disposal...many of these places include things as part of your rent. That way students know their fixed costs each month, and also allows for flexibility for summer vacations. You can usually also sign an individual lease, meaning if your roommate welches on the rent, you're not responsible for them being irresponsible. These apartments are all at a close proximity to campus, and the rent prices are all-inclusive to make it easier on students. 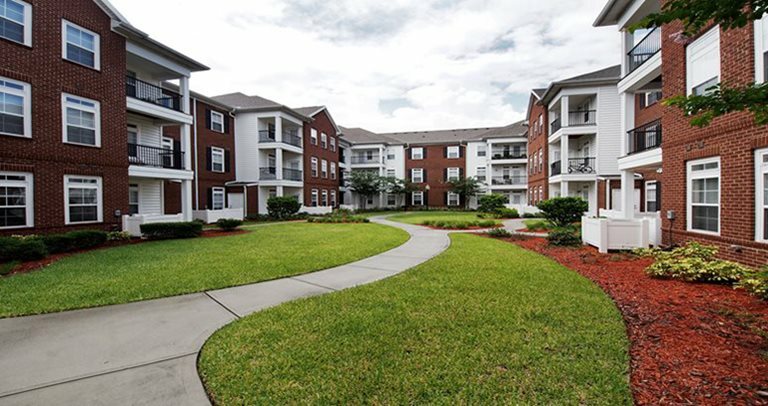 Here is a list of the best student apartment complexes near USF's North Tampa campus. 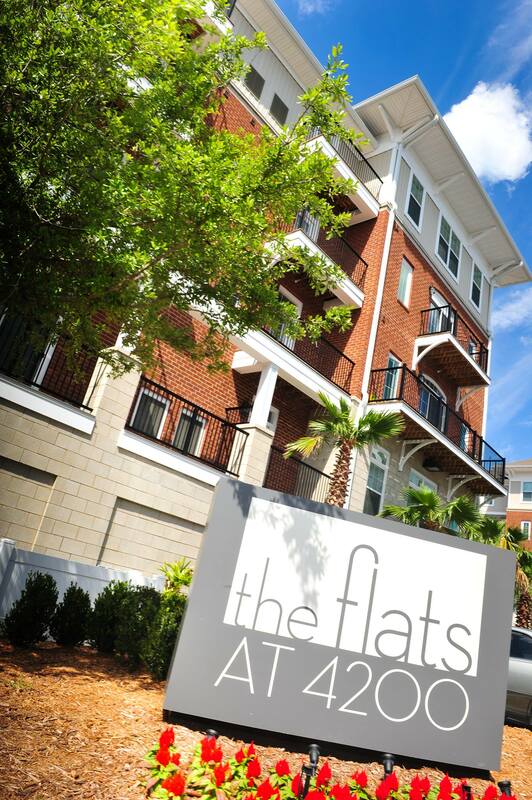 Right on the corner of Fletcher and 42nd Street sits The Flats at 4200, a beautiful, state-of-the-art community for USF students. Opened in 2013, the indoor student housing complex comes complete with a number of modern amenities, such as a fitness center, covered garage, resort-style pool, and even a home theater complete with gaming consoles. It can be a bit pricey for some, with floor plans starting at $740 per month for a 4x4. However, if you value something that looks and feels modern and fresh, this is the apartment complex for you. Campus Lodge is located on Livingston Avenue, a very short drive up Bruce B. Downs Boulevard and over from Bearss Avenue. At 2.2 miles away from campus, this USF student housing property is the furthest distance on this list. However, this is an old favorite apartment complex for USF students, and it's a great deal if you have transportation to make it to campus. Starting at $510 per month, the floor plans are extremely spacious and affordable. The pool area is huge and perfect for cookouts and celebrations. You'll love it at the Lodge. The Retreat is a recently opened luxury apartment complex for USF students off of Fowler Avenue and 46th Street, a few minutes drive from the Library and around the corner from Busch Gardens. This somewhat secluded property has unique community amenities, including a gorgeous pool area, a tanning bed, and a volleyball court. Floor plans start at $676 per month, but spacious, brand-new interiors make them well worth the price. Formerly known as Collegiate Hall, The Social has been a trusted student apartment complex for USF students for a while now, and it didn't skip a beat with the name change. While it doesn't have the brand-new gloss and lavish amenities of other properties on this list, it's still a hit with students who have recently moved off campus because of its affordability and reputation for simply being a pleasant apartment complex for USF students to stay. The Social is located in Lutz on Bearss Avenue, about 1.2 miles north of campus. Floor plans start at $535 per month. 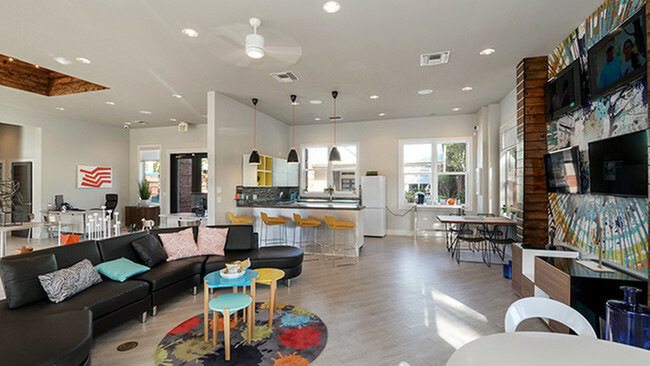 Similar to the Flats, IQ apartments is an indoor student housing community connected to a multi-level covered garage, and it's been popular with USF student ever since opening its doors in 2016. Located on Bruce B Downs directly between Fletcher and Fowler, IQ offers luxury apartments with some truly state-of-the-art amenities and technology. The pool area and fitness room are something you'll definitely want to see for yourself. The rooms boast sleek and modern surfaces that look almost futuristic. If you're a USF student looking for the most modern apartment complex available near campus, this is definitely up your alley. 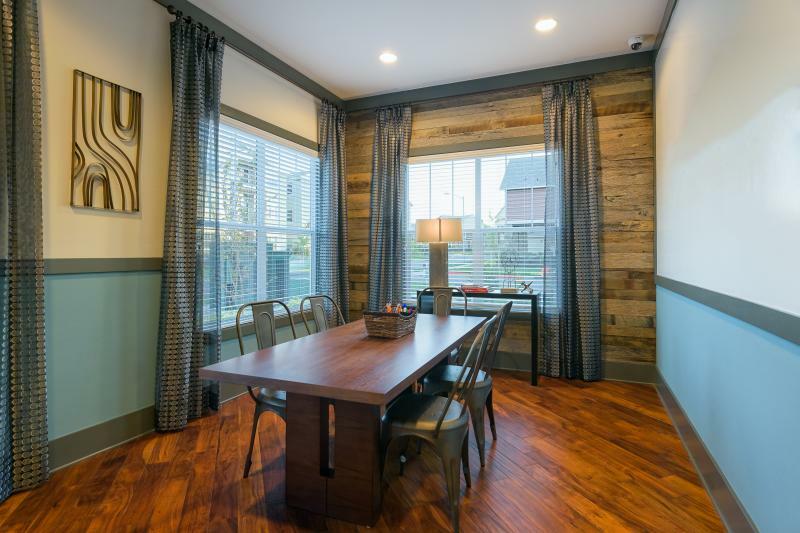 Luxury like this will cost you, as floor plans start at $715 per month. However, living at IQ usually proves to be worth the cost. Another student favorite over the years, The Province is located on North McKinley Drive, south of the USF campus and right next door to Busch Gardens. Nicknamed "White Castle" by a friend of mine for the brilliant white surfaces inside their unit, The Province is a wonderful property which has built up a positive reputation on campus over the years. The rooms are nice and spacious, and the clubhouse and pool area are perfect for events (I've been to my share during my time in Tampa.) 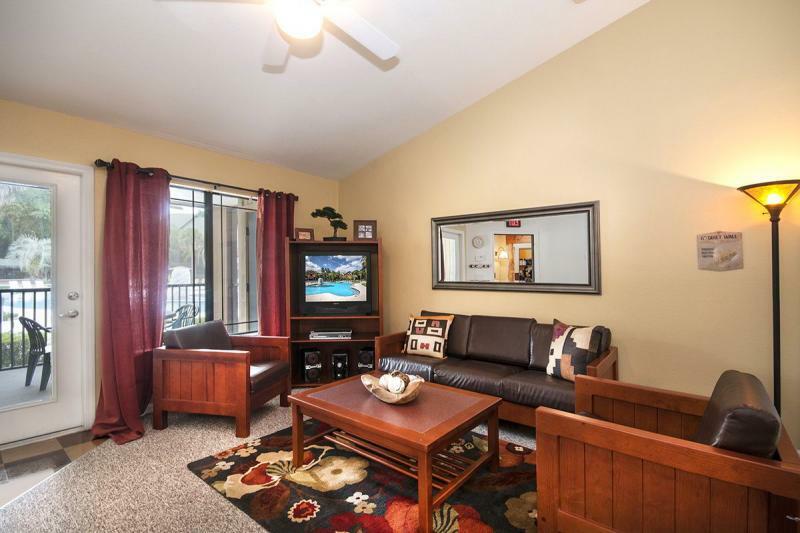 There's also a home theater room here to add to the impressive collection of amenities for a property of this age. The Province was a top pick of mine for USF students looking to move to an off-campus apartment complex when I was in school, and it still is now. Floor plans start at $654 per month. 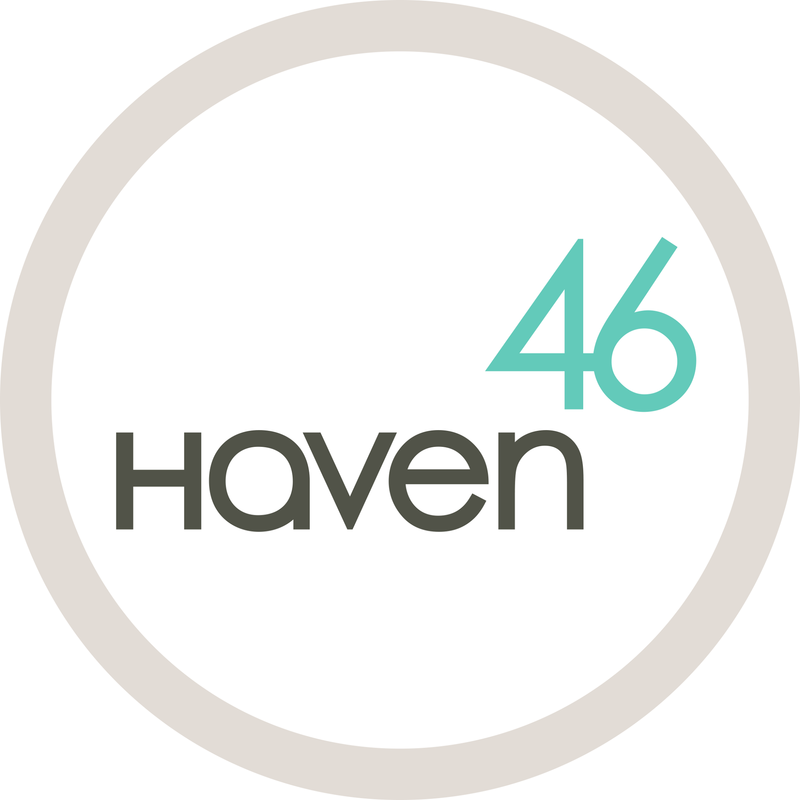 Haven46 is scheduled to open in Fall 2018, and they're already accepting applicants now. Situated a brisk walking distance from The Claw at USF, Haven46 will look to outdo even IQ when it comes to futuristic design and amenities, heavily incorporating technology into the living experience for their residents. It is a little pricey -- even the five-bedroom floor plans start out at over $700 per month. But if you are the type who prioritizes updating your iPhone every single time a new version comes out, this will likely be the place for you. 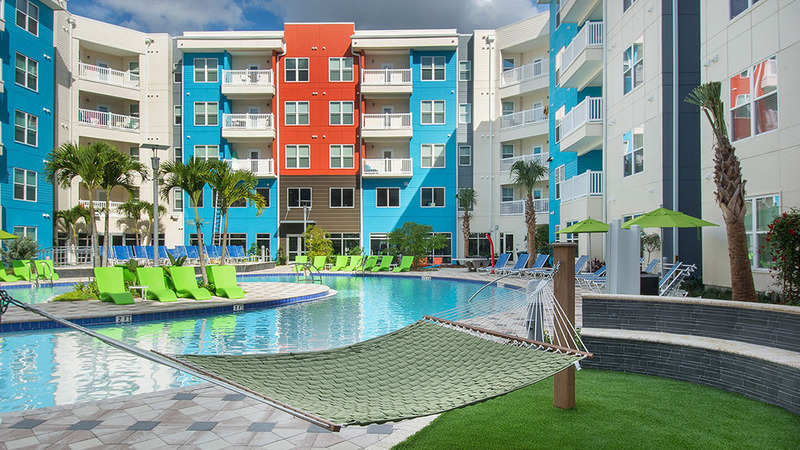 With so many choices for student housing complexes near USF, you should have no trouble finding one to fit your style, budget, and must-have list. Have fun looking, and go Bulls! Once you get settled into your new housing complex, find all the restaurants, nightlife, and things to do in your neighborhood on 813area.com. Sign up for your free email updates, too!